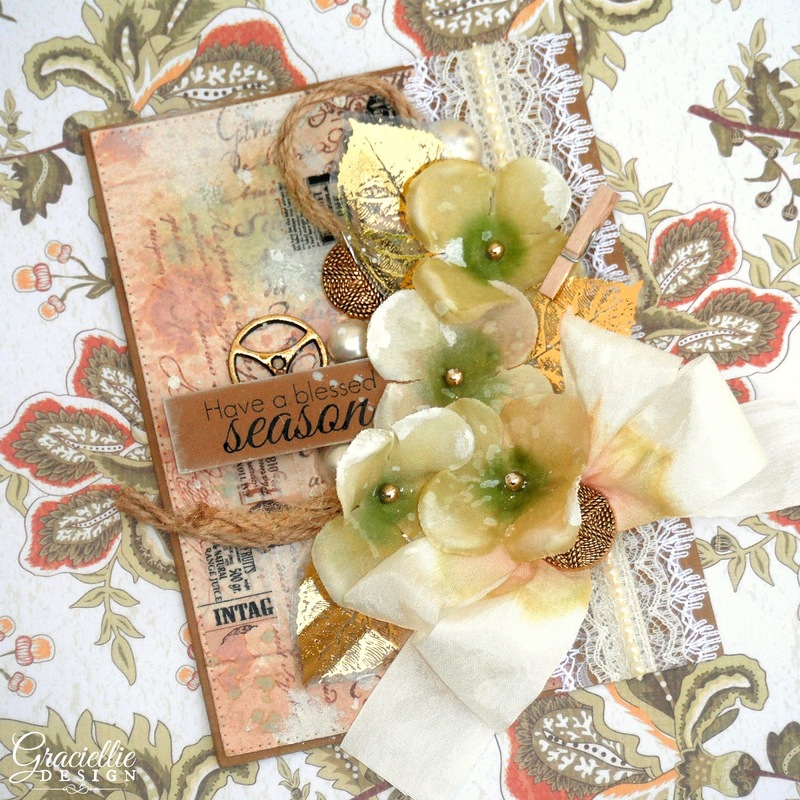 Welcome to day 1of our Fall Fest Blog Hop. 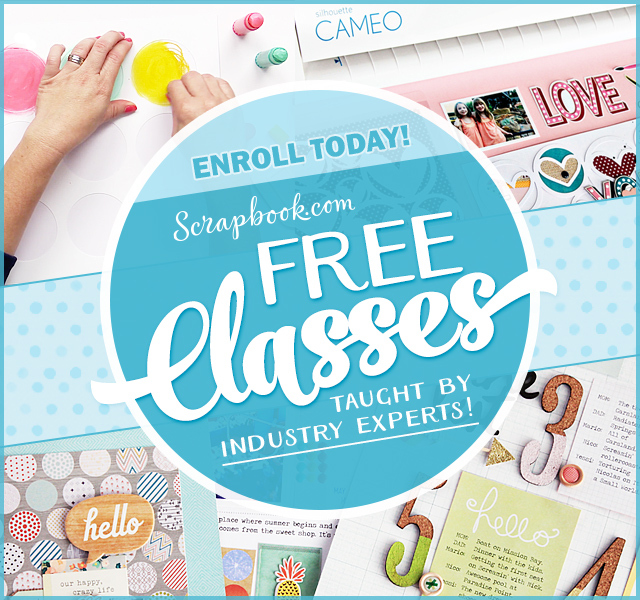 This month Graciellie Design is celebrating with lots of giveaways, sales and inspiration! 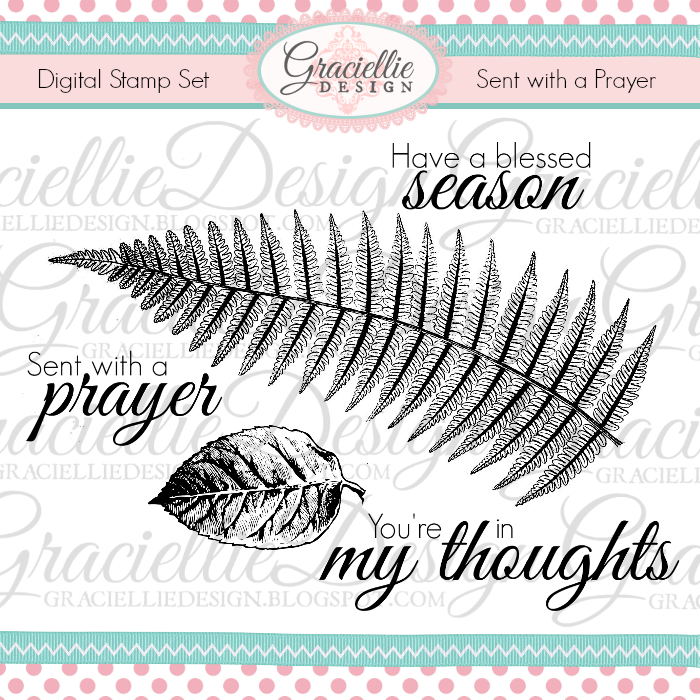 Each day you’ll have the chance to win a digital stamp set of your choice from Graciellie Design’s shop following our blog hops. We’ve prepared a bunch of beautiful projects for your crafty inspiration so we invite you to join the fun. 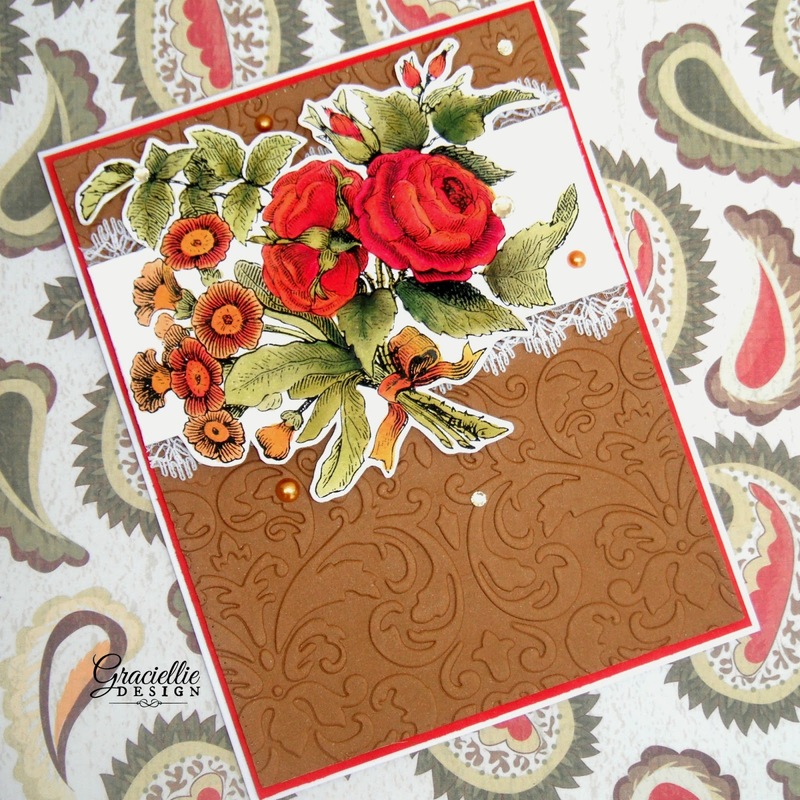 Here are 2 of my most recent cards using Fall inspired stamp sets. Find out more about this card here. 1. Like, share and leave a comment on today’s post at Graciellie Design’s official Facebook page. 2. Like and tag a friend in a comment on today’s post at Graciellie Design’s official Instagram page. Make sure to come back tomorrow for DAY 2 of our Fall Fest blog hop. 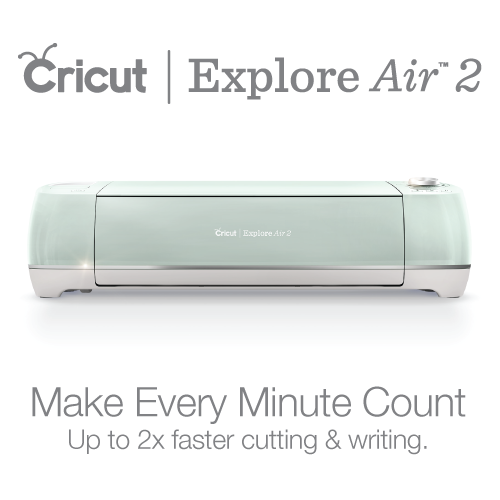 You’ll have the chance to visit more blogs with beautiful projects for your inspiration and of course you’ll get to comment and win your favorite stamp set. We are giving away a prize per day, so don’t miss out! 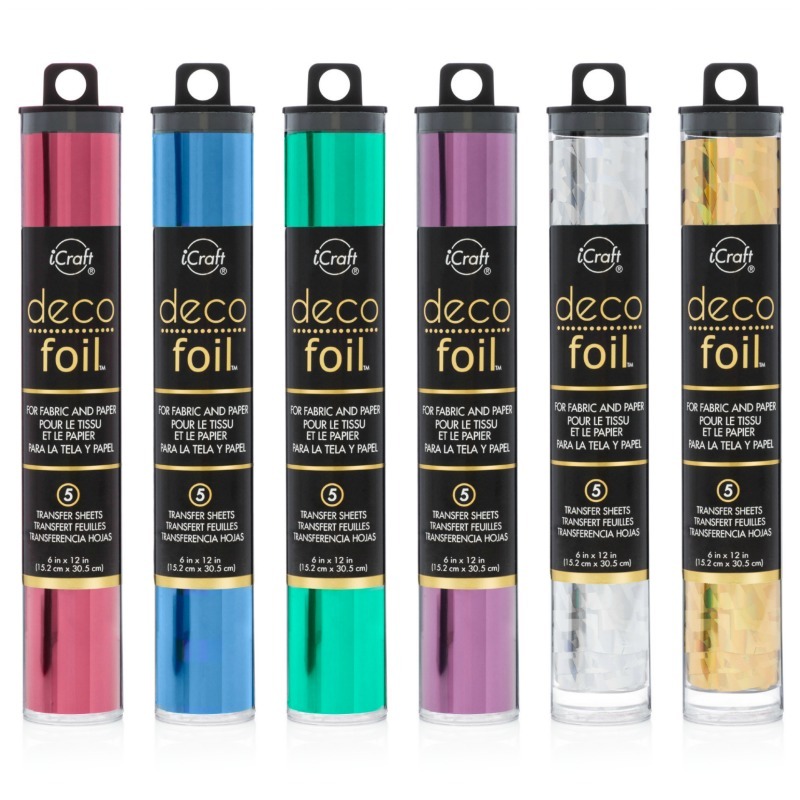 Labor Day Weekend SALE – 40% OFF! Beautiful cards…I always love your design and I get a lot of inspiration from you. Beautiful cards. My favorites are Good Thoughts and Thinking of you. Your designs are beautiful and I love the cards above. Too difficult to pick a favorite!! These are lovely images and I have someone in mind that they would be perfect for. TFS! Luv your cards….sunflowers, my favorite! Blessings! How beautiful they all! LOVE each of them adn the texture is awesome! Gorgeous cards!! 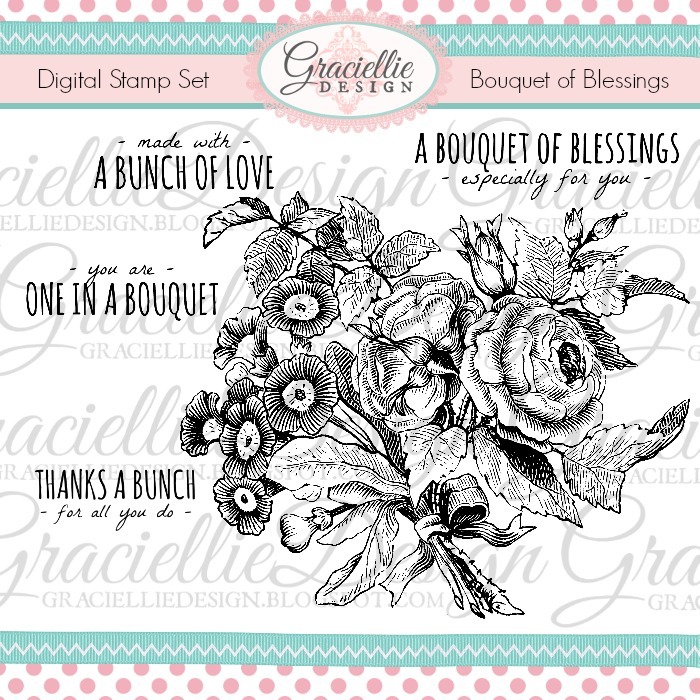 I think my favorite is the Bouquet of Blessings set; so beautiful. I off to do the hop now, I hope I' not too late!